Puppy Pre-school Playgroup – Free! 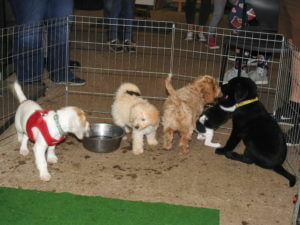 We hold a puppy playgroup every week, free of charge, for puppies waiting to start their Foundation course. 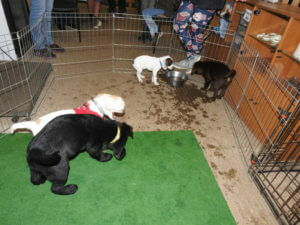 “Pre-vac” puppies are in the play-pen. Fully vaccinated puppies play in the main arena. 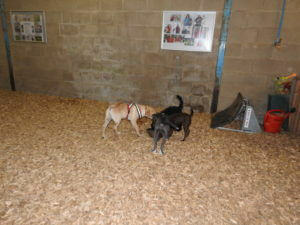 These sessions are to allow puppies to play and socialise. More photos are on our Facebook page. Please like our page to keep in touch with our events. 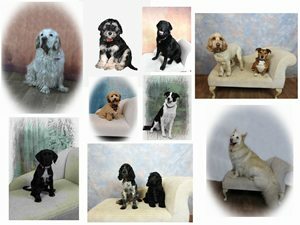 Animal Magic are based within easy reach of North Walsham, Stalham, Cromer, Wroxham, Coltishall, Sheringham, Aylsham, Holt and Norwich. Please email [email protected] for details.